Interior footings are so variable. You might not have these all figured out long after the others, because they are only needed in certain structural requirements, which are figured out later in the process. Then there are pads for posts. This looks like a great start! 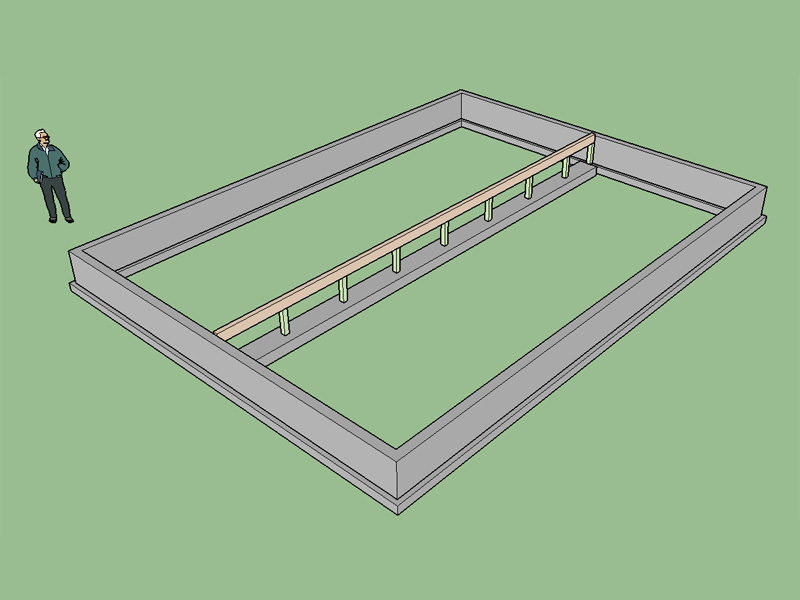 Foundations can become very complex, but getting the basic perimeter in would be nice, especially where it can be pushed and pulled for modifications later--letting you have a simple base for your preliminary model. When I think of my projects it's seems each one has one special condition after another. how about the ability to exclude area (-s), eg. island areas? if I were to be interested by this I would probably only use it for slabs without plinth walls (have Profile Builder 2 for this), etc. 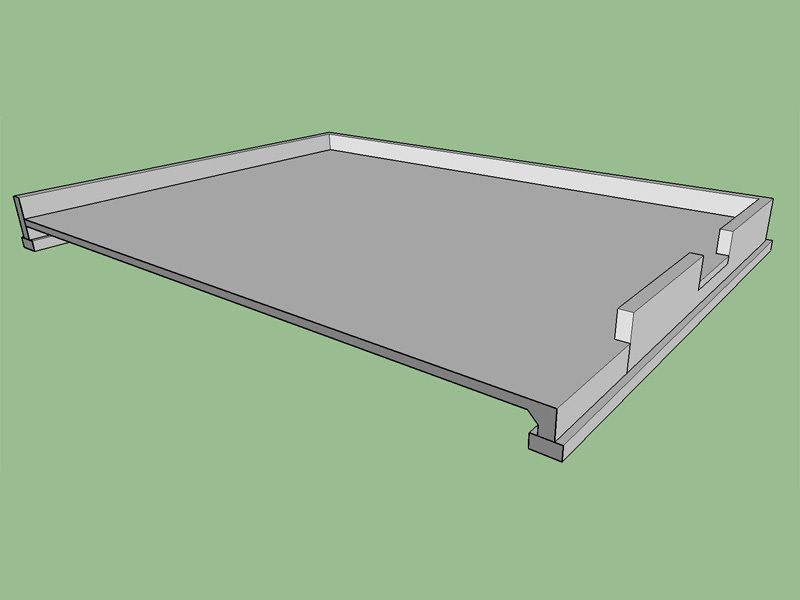 - thus ability to add sub-base layers and specify thicknesses would help. 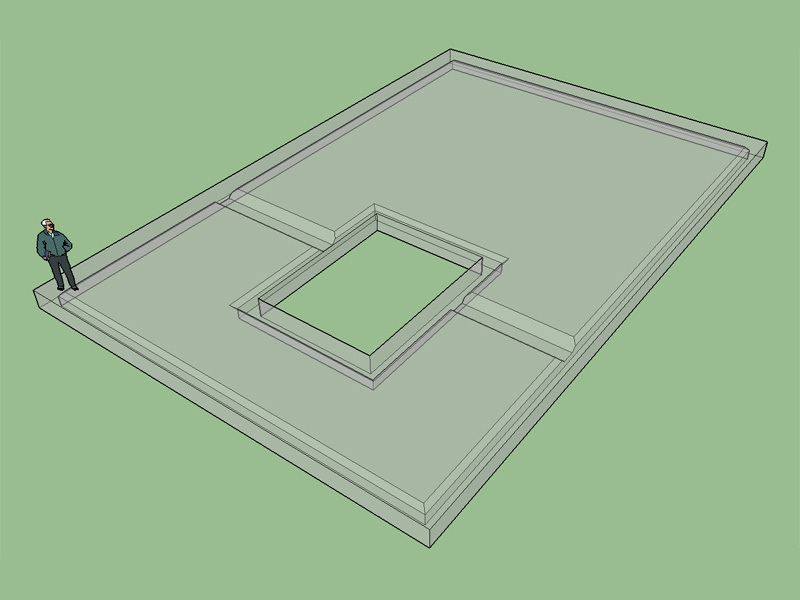 Also the ability to add specified layers on top of the slab would help automate 3D modeling. Then to be able to specify the TOC or FFL as origin from which to build the configuration would be great! Currently the top of the slab is the origin. What do you mean by layers on top of the slab? 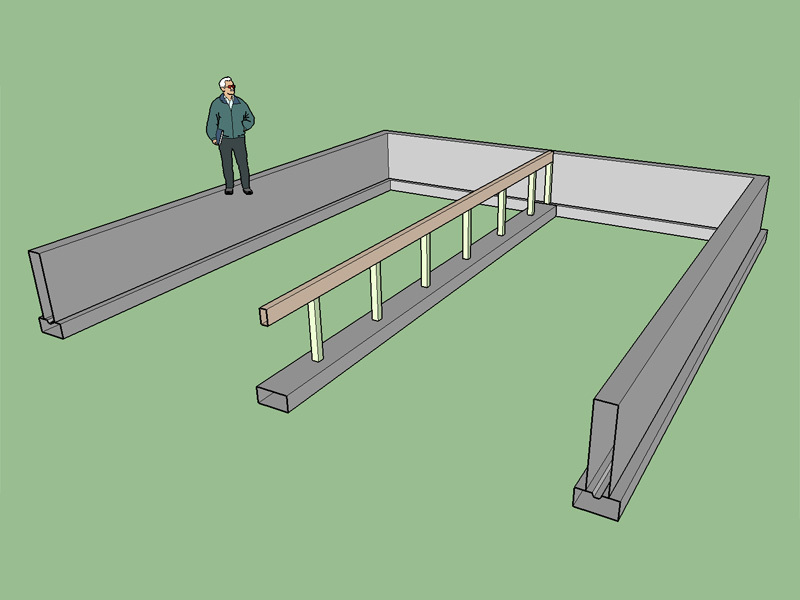 If the girder is only supporting the floor, around here we use isolated post and piers without the connecting footing. I've seen the footings done both ways. Locally the majority of homes are built very close to the beach directly on sand with a high water table that fluctuates with the tides. The strip footing helps prevent shifting of the piers and posts and uneven settlement. Out of curiosity what are the typical dimensions of your piers? and posts? Some contractors locally like to use 4x4 posts and some default to 4x6 with a floor beam size of 4X8 fairly typical. When I do the engineering I will check the floor beams and posts as well as the soil pressure at the footing but I rarely encounter a problem. The interior floor/footing assembly is grouped as a component so that adding extra floor beams or moving them is easily accomplished. Something that will working with every start surface will be very fine! Would it be easier for a user to pick a number of points to describe a polygon or to have a tool that allows one to select an existing face as that polygon? 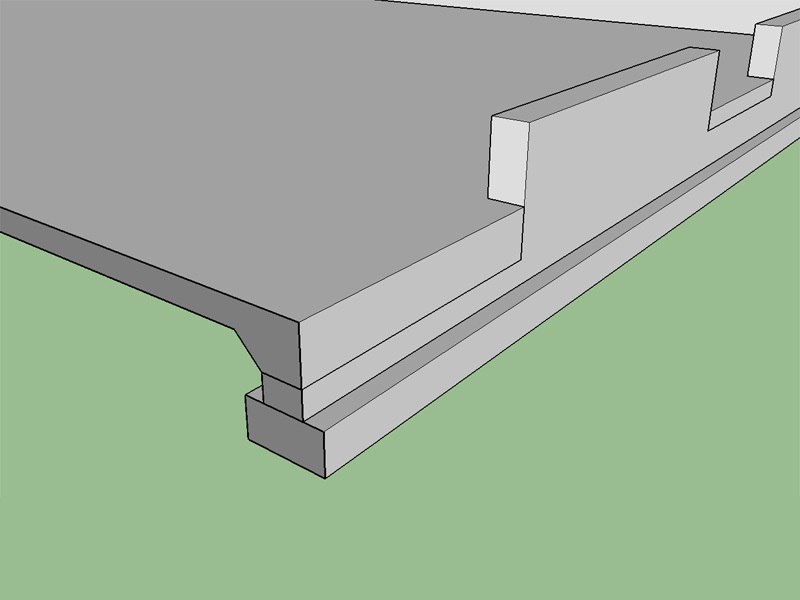 I also need a stemwall tool that allows one to create single walls (curved or linear) since there are times where you do not want to create a closed polygon outline. you can activate the 3D WebGL Viewer to inspect the 3D Model. That looks like a better one. 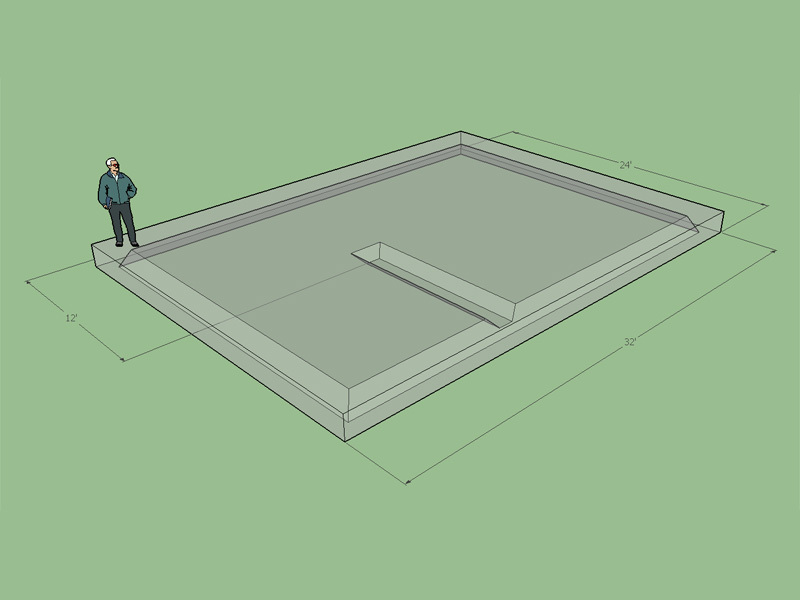 Then there's someone I am working with now who wants the slab floating and not resting or tied to the foundation at all. Preference could depend on soils. If there is enough room between the footing and the slab I could see how one could omit the stemwall and have a layer of gravel, sand, soil between the slab and the footing at the opening. I have never seen a slab poured that way at the garage door opening but it doesn't mean it can't be done. I supposed one could even go so far as omit the footing across the opening as well but from a structural standpoint I would highly discourage that, much better to tie the building foundation together at the perimeter with regard to lateral loads. Option 1 is what I have used many times. Never the others. Frost depth 2 to 3 feet typically. 1) In residential construction here in central California the norm is to pour the garage slab monolithically with the footings. Some builders will pour the footings and stems first and then come back with the garage floor slab, but there aren't many. Our frost depth is very shallow. 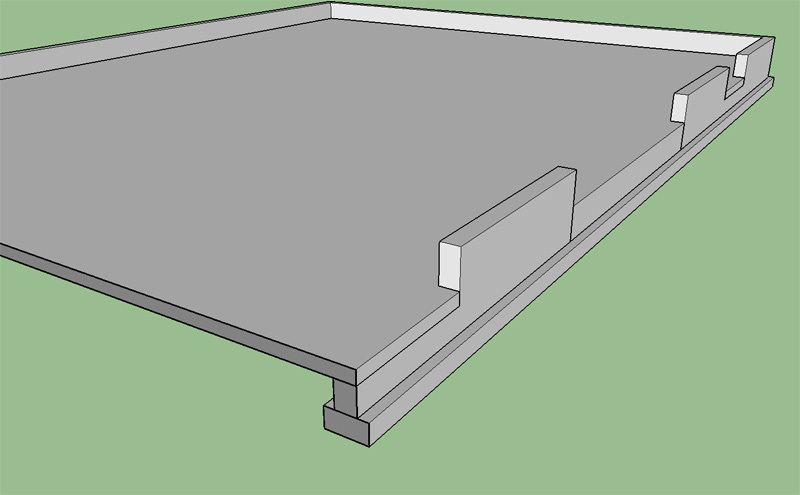 2) My preference for sloping of the garage slab is to have a 3-1/2" drop at the top end below the residence's finished floor slab and sloped down to 5-1/2" at the garage door end. My feeling about slopes is that I absolutely want to model them. There are a lot of instances where having the real slope gives you valuable information with regard to the actual construction. A case in point would be - What is the real height of a deck beam. I would rather have this information on the drawing or model rather that having the carpenter figuring it out on the jobsite. 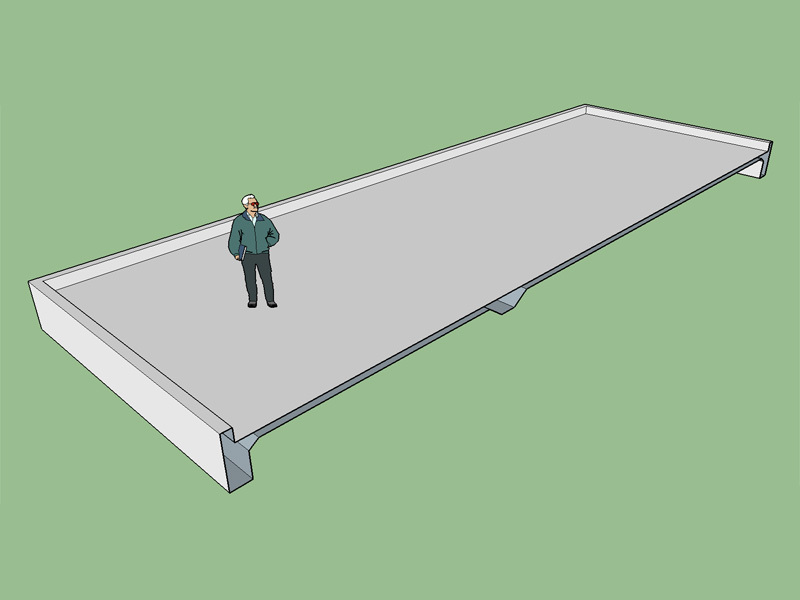 With respect to garage slabs, I usually have the slab 2" min below the adjacent house floor with a 2" slope from the back of the garage to the garage door. And where do you set the floor height from. Usually I end up working out what is best at the rear of the garage and sloping from there. I was playing with the Dibac plugin a little bit today and I really like the wall creation tool or how it works when selecting the 2D wall layout. I think I can program something like this for stem wall creation (polyline) that would allow the user to select any random stem wall layout. I've pretty much got it worked out already but I'm trying to figure out how to do that little trick with the tab key which allows the user to toggle the wall justification. Any hints would be appreciated. 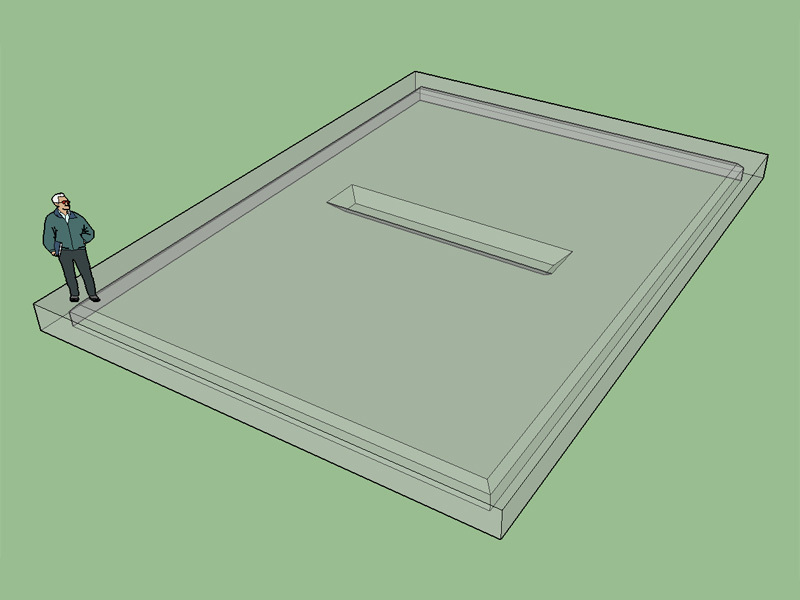 I've been investigating attributes today trying to get a better handle on this aspect of SketchUp. I've noticed that the housebuilder plugin creates a category called "einfo" and stores a number of variables one of which is the "origin". If you manually move the wall group the origin attribute will automatically reflect this change in location. This is exactly the feature I need for my various assemblies (groups) so that I can add an edit feature. Howevever, I can't seem to figure out how this attribute is automatically updating. When I create an "origin" attribute under a "einfo" category it does not update. I must be missing something. Try asking those questions in the develops section, I'm sure someone there would be able to point you in the right direction. Most visitors (including me) that frequent this section (and others) would not be able to even comprehend what you're referring to.